Flower volumes have bloomed at IAG Cargo in the run up to Valentine’s Day and demand for high-end chocolate has also grown. The airline group, which consists of British Airways World Cargo, Iberia Cargo, Aer Lingus, bmi and Vueling, has seen an 18 per cent increase in flower volumes from Columbia and Ecuador, while high-end chocolates mainly from Belgium and Switzerland have been travelling to the US and Asia. 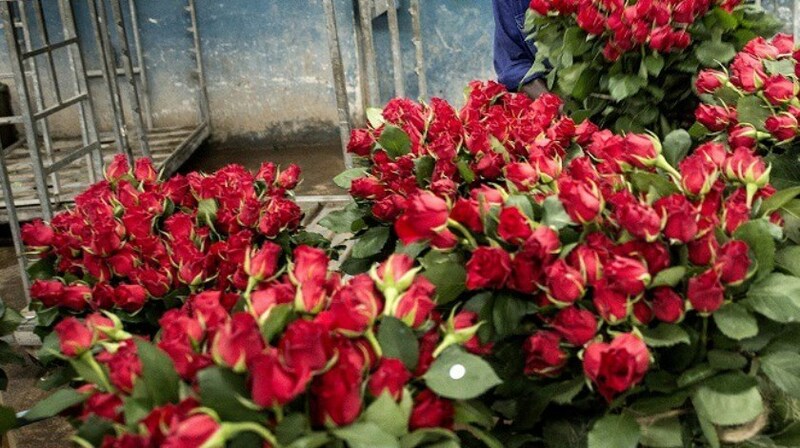 The majority of flowers are destined for the UK and Spain with frequent connections to over 143 European destinations ensure that any onward transit is quick and efficient. IAG Cargo says its latest generation aircraft including the Boeing 787-9 are ideal for flowers and chocolate with ventilation and air conditioning controls to maintain hold temperature to within one degree’s accuracy. It has also invested in FriGo cooling trucks at its Madrid hub to ensure temperatures are maintained when perishables leave the aircraft.